In this pull request, i worked on react project . 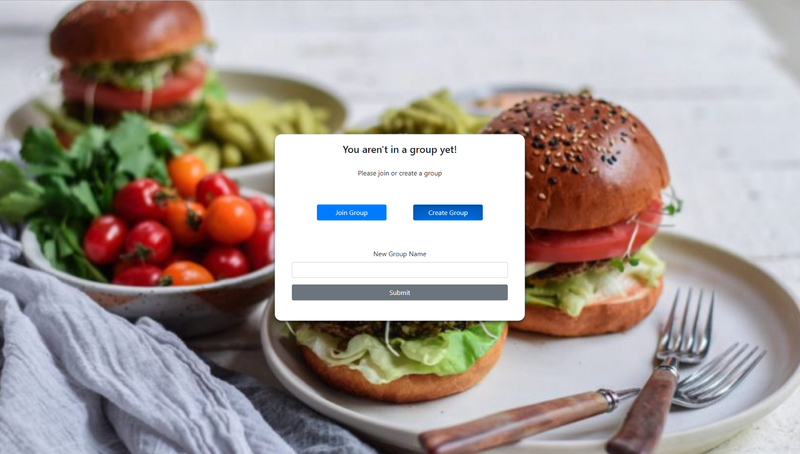 This projects allows others to create group or join a group. In this project i modified scss margin in src/components/GroupLanding/ GroupLanding.scss.